Do you guys remember Hannah's cute baby quiet book from a couple months ago? Well, she made another quiet book after that one, and I get to share it with you today! (Both can be found on her blog, Sunburnt Strawberry.) 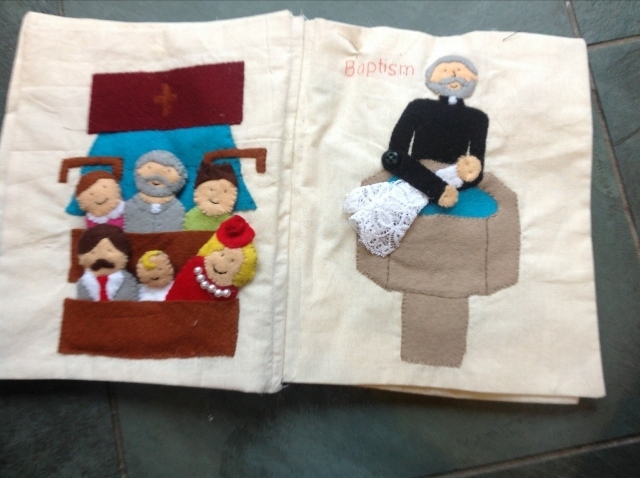 She made this one for and about her church, and it is so cool! 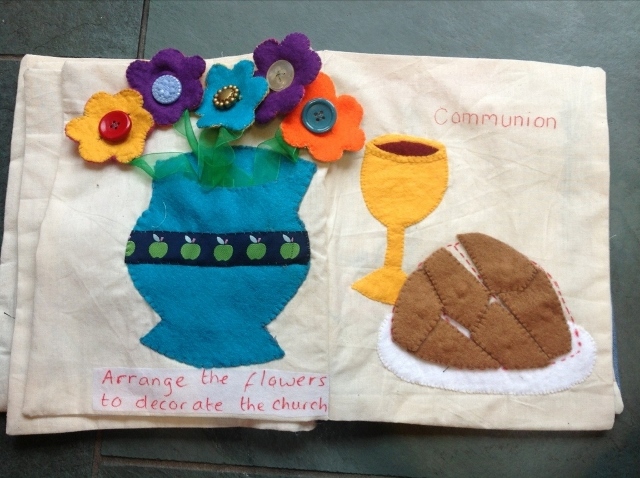 On the front cover she stitched her parish church; the activities inside the book include a "help the vicar get ready for service" dress-up page, a bell-ringing page, a prayer page, a congregation of finger puppets, a communion puzzle, and more. 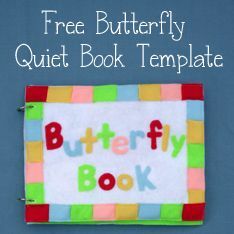 I love the idea of a church-themed quiet book for church; what a great way to both keep children quiet and help them focus on where they are. 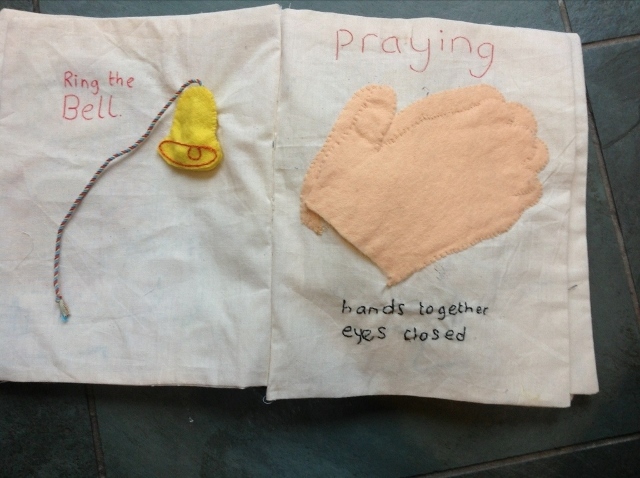 Here's Hannah's church quiet book! My name is Hannah, a science teacher and regular at my parish church since I was a small child. This book is a little odd in that it was not made with a particular child in mind. We attend the family service at our local church and often we have kids visiting for christenings or church parades. Lots of parents worry about their kids squirming or making a noise (although we really don’t mind!) and a service can be a long time for some kids. 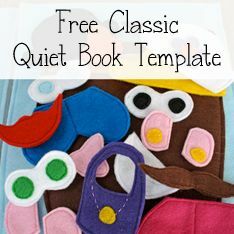 So when I originally came across the quiet book idea on the Internet I thought it was genius and decided to make one for our service. 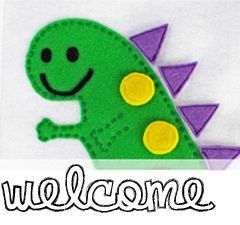 The church is always trying to make people welcome and a “welcome to the church” quiet book seemed like a great idea (read took ages!) 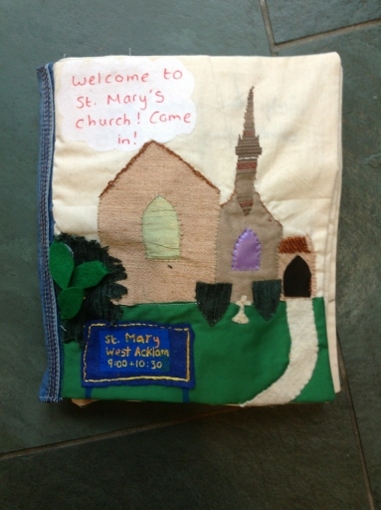 so off I went to make a quiet book tailor made to our church. I'm really glad I could do something to make visitors to our church a little more welcome! Low-ish; I would say my confidence was boosted by making my previous small baby book so that I was brave enough to even start this project! On the other hand making this book taught me new skills (like using interfacing and bondaweb) so my skills are improving all the time! I can't even count! A couple of hours a weekend over 3 months, maybe 30 hours? I didn't use any templates, just sketched the designs out first and the cut the pieces out from their. I did make the cover using a photo of our church which I traced to give me a template which is a really good way to personalize your book. 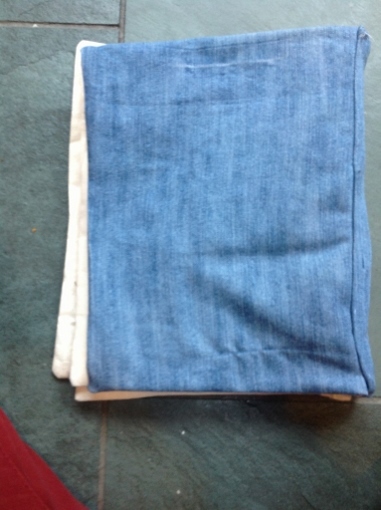 I sewed the pages right sides together and then turned them out.The pages were then stitched together using a large zig zag stitch and the spine covered in denim. I chose denim to be hard wearing. I wrote a more detailed post (with pictures!) about the construction on my blog: Church Quiet Book Construction. Mainly felt for the pictures but also; Iron-on interfacing, Bondaweb (like wonder under), recycled jeans for denim, embroidery thread, poppers (snaps in America! ), vinyl cut from a pencil case, scraps of fake leather, ribbon, lace, velcro, buttons and beads from my stash. Around £20, mainly on the calico, interfacing and Bondaweb. I bought a couple of bits and bobs but I already had things too. 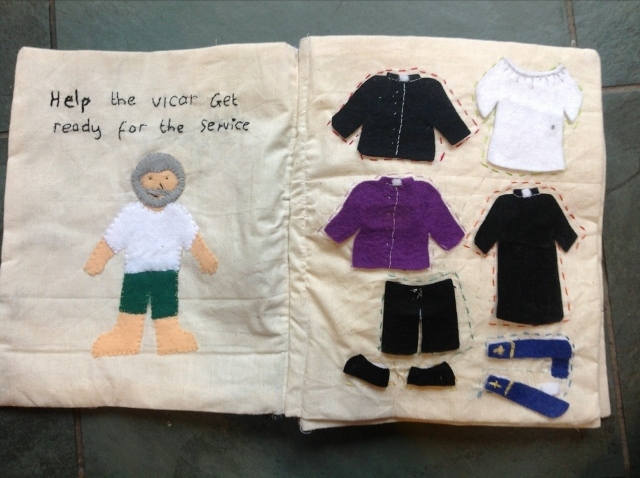 I love the dress up vicar and the tiny finger puppets, but the winner has to be the cover because it is so cool to have the church on the front! I also wrote a dedication on the back cover later to a very special lady in our congregation who passed away recently so that important to me. 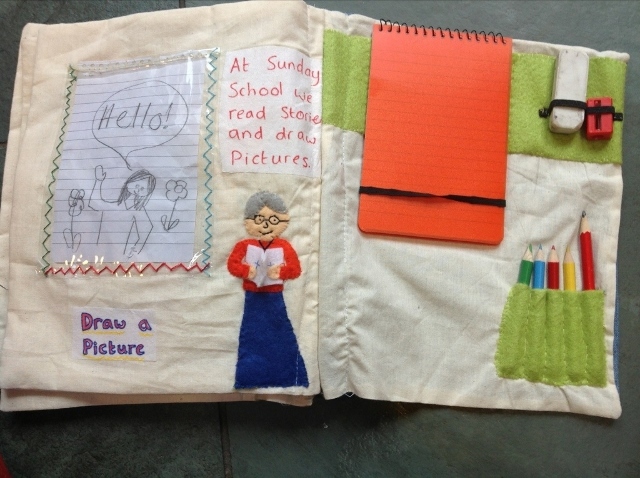 To see Hannah's church quiet book on her own blog (with more details, pictures, and instructions), check out her blog posts: Church Quiet Book Construction, Church Quiet Book: The Final Product. Thank you for sharing your awesome church quiet book with us, Hannah!